The Land Before Time: The Complete Collection – Just $16.99! Easter basket idea! How about some fun movies for the kids? 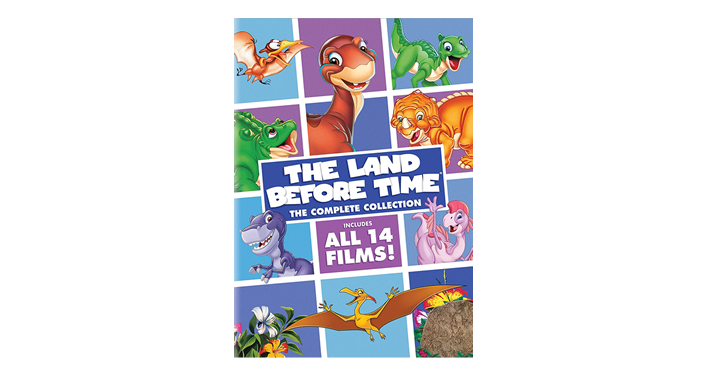 How about trying The Land Before Time: The Complete Collection featuring all 14 amazing animated adventures! Grab this great deal and watch some much loved kids movies! This is an awesome Easter basket idea! Get on over to Amazon and get the The Land Before Time: The Complete Collection! Priced at just $16.99!